Preparing for the 22nd Century, Environmentally. Events / Preparing for the 22nd Century, Environmentally. “My country is arguably facing one of the most pressing challenges since the end of apartheid. 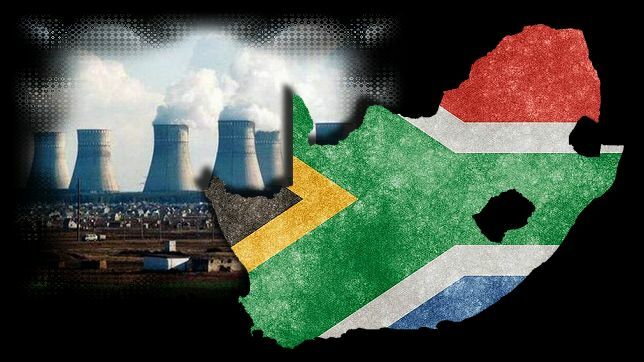 With the government putting as much as a trillion Rand (US$ 85 billion) on the table for Russian-built nuclear power plants, this would commit my country to a dangerous path that will do little to provide clean energy services to the roughly one-in-five South Africans who have no access to electricity. As the last 60 years have shown, nuclear power and democracy don’t mix. South Africa deserves a future based on 21st century, renewable energy sources that not only protect the environment but help create jobs and economic prosperity” (Naidoo). Dr. Naidoo, the Executive Director of Greenpeace International discussed how issues such as this would be detrimental to any thought of preparing for the 22nd Century, environmentally at Cornerstone Institute on Friday the 6th November 2015.